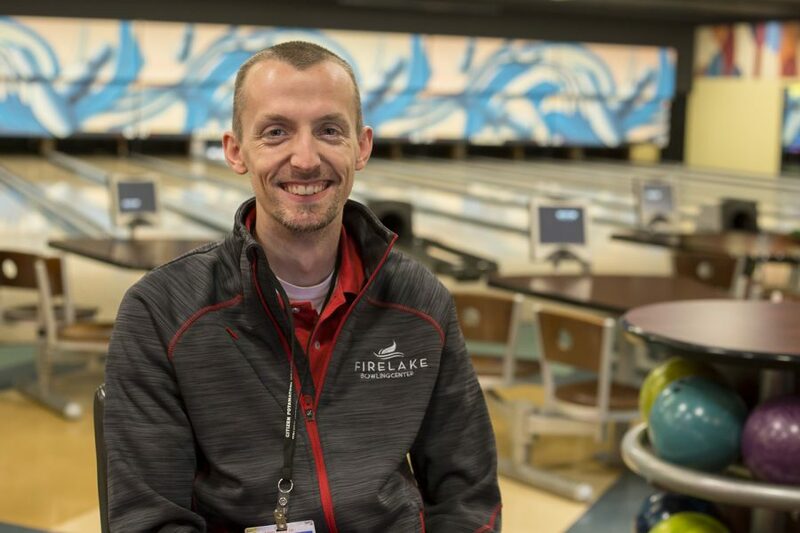 FireLake Bowling Center Director Blake Starr has been around the sport his entire life and competes professionally. The clatter of tumbling tenpins is a constant for FireLake Bowling Center Director Blake Starr. Starr began working for Citizen Potawatomi Nation May 1. The Tribe was hiring for the position, and Starr happened to join a league team with a Tribal employee who told him about the job. The match was a perfect 300. Starr has been around the sport since he was born. His family owned an alley in Muskogee, as well. Carrying on the family tradition, Starr’s hobby became his job at age 16. He has managed several centers since then. “Being a manager that connects with its employees; being a manager that connects with its customers and wants to get to know them is something that really did get instilled in me since day one,” Starr said. He watched his family get to know the other families who came in the alley. It influenced how he runs FireLake Bowling, and Starr believes it is connected to the venue’s success. Starr earned his psychology degree from the University of Central Oklahoma in Edmond in 2013. He said a bowling alley is a great place to see those principles play out up close. Starr said bowling is one of the most affordable group activities. However, he also said it is unlike many other sports people succeed at naturally. It takes a lot of practice. 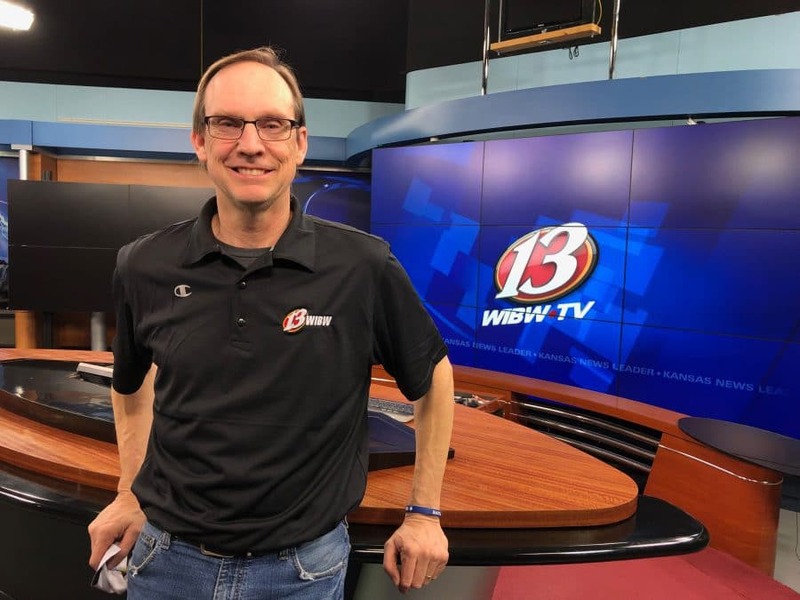 He’s spent his life developing his bowling skills, including a collegiate career while attending Newman University in Wichita, Kansas, and now competes professionally. For beginners or for those trying to play better, he recommended setting reasonable goals, finding a coach or mentor and using personalized equipment. “Equipment is very vital in this game,” Starr said, and then admitted he owns “way too many bowling balls.” He is sponsored by Columbia 300 industry supply, which he believes sells the best bowling balls on the market now. Some of his favorite things about FireLake Bowling Center are its pro shop, state-of-the-art arcade, weekend extreme bowling and renewed efforts at self-branding. Learn more about FireLake Bowling Center, including party packages, league bowling times and its pro shop at firelakebowl.com.